Hey! 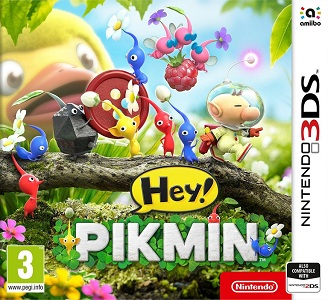 Pikmin is a Pikmin spin-off game for the Nintendo 3DS. Unlike the main games in the series, which are 3D real-time strategy and action games, this is a 2.5D puzzle platformer. Hey! Pikmin works quite well in Citra. The graphics and audio are accurate, however the game requires fairly decent hardware to obtain full speed.